The ability to provide exceptional service and quality products is a major goal at Teinert Metals. The sales staff has over 100 years of combined experience that provides customers with a strong comprehensive knowledge of the steel and metal industry, and the warehouse staff and delivery drivers are efficient in making sure material gets to customers in a timely manner. All employees at Teinert Metals are dedicated to offering friendly and knowledgeable service to all customers every time. As an added convenience for their customers, Teinert Metals is also able to offer in-house saw cutting services. With two automatic saws and capabilities to cut material up to 24” in diameter or 30” wide, Teinert Metals can provide customers with the options to have material cut onsite to the specific lengths required by their specific job requirements. This service allows for a streamlined and efficient process in getting customers what they need in a timely manner. Teinert Metals is very proud to support its loyal and dedicated customer base, representing the best and brightest in their fields of agriculture, construction, manufacturing, oil-field supply, and others. 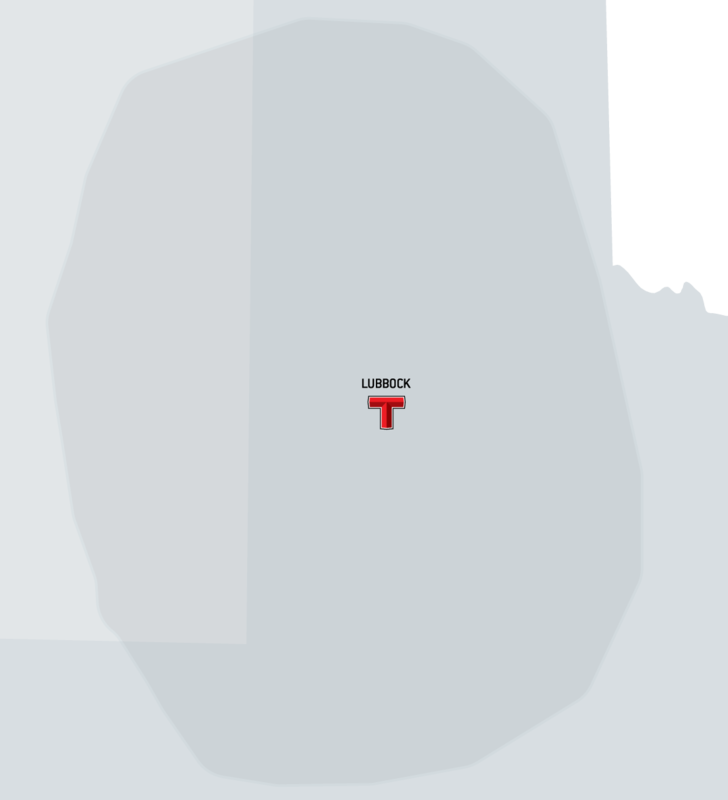 Teinert Metals' current customer base extends from the Permian Basin region up through the Texas Panhandle and over into Eastern New Mexico. With 15 delivery trucks, Teinert Metals is able to offer free delivery to these areas on a regular basis throughout the week and the company always welcomes the opportunity to expand its service area to help meet new customers’ needs.